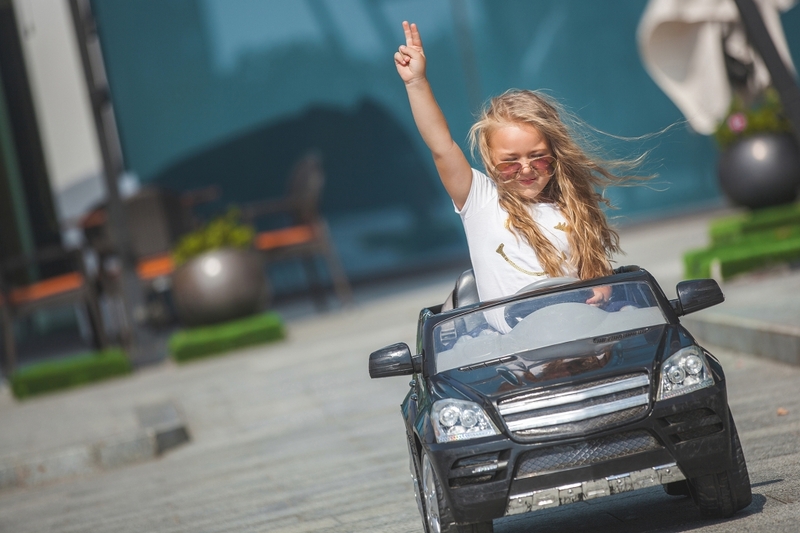 For many young drivers, enjoying the freedom of the open road and the liberating feeling after passing your test is cut short when you discover how expensive young driver insurance can be. For those who have just passed their driving test and those under 25-years-old, car insurance premiums are high. As car insurance is a legal requirement, young drivers need to do all they can to reduce their premiums. Aspects such as choosing a sensible, low insurance group car, installing a black box to monitor driving habits and taking further driving courses can all help to reduce premiums for cheap insurance for young drivers. On average, young drivers will have to spend over £1,000 on car insurance. This is because young drivers are considered to have less experience and those between 18 and 24 years old are considered riskier on the roads. This is further evidenced as around 19% of young people have claimed on their insurance within the first couple of years of driving. At MyFirstUK, we want you to be able to enjoy all the benefits that driving can bring. This is why our team of experienced insurance advisors will scour the market to bring you the best deals. 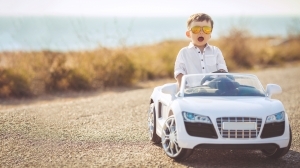 We only work with insurers who are pre-approved for their young driver insurance benefits. With our expertise and our trusted insurance providers, we can find the cheapest deals with the best coverage so that owning a car is much more affordable and enjoyable. Third Party – This is the minimum level of cover you can need by law. This coverage will only pay out if you cause damage to other people’s property or need to pay compensation or injury-related costs to other people. Third party insurance does not cover you as the driver; it also won’t cover repairs or replacement of your vehicle. Despite having the lowest coverage, third-party insurance is typically the most expensive as the drivers that usually choose this policy are 18% more likely to crash. Third Party Fire And Theft – As well as the coverage you receive with third party insurance, this type of policy will also cover you if your car is stolen or damaged by fire. This type of insurance can be ideal for those with a cheaper vehicle. However, similar to third party insurance, it is often not the most competitive policy available. Fully Comprehensive – This type of insurance has the highest level of cover. It will cover damage to third party vehicles as well as damage to your own vehicle. It will also cover a high range of causes of damage such as accidents as well as fire and theft. Fully comprehensive insurance used to be the most expensive. However, younger drivers then started to opt for third party and third party fire and theft insurance to get a cheaper deal. As the risk in these categories increased, so did the premiums. Now, fully comprehensive is often the cheapest insurance option available. How Can I Find Cheap Young Driver Insurance? It is worth checking the insurance rating for different vehicles before you buy. Choosing a car in the lowest insurance band could save you a significant sum on your premiums and work out as a better deal in the long run. If you are the main driver, you need to state this on your insurance, but adding an older and experienced named driver to your policy can lower your premiums. Don’t use the driver to ‘front’ your policy; it could invalidate your insurance. Insurers may lower your premiums if you improve security for your car such as parking in a safe place, in a good area or location and implementing a high spec alarm to ward off thieves. Using car safety devices can also help too. You may find policy prices surprise you, choosing insurance with the most cover such as fully comprehensive, may well be the cheapest on the market. Ask MyFirstUK to compare different cover options to find you the best deal. Making your car more luxurious and powerful may seem like a good idea, but these modifications are likely to hike up your premiums. For cheap insurance for young drivers, stick to production-only models. Obtaining extra driving skills and experience with advanced driver qualifications can lower your premiums as insurers will see that you are a lesser risk. Taking time and tests to prove your safe driving skills will help you feel more confident on the road and may lower your premiums too. Some insurers will make their policies cheaper by imposing night curfews. For example, some insurers may ask that you do not drive between 11 pm and 6 am as this is the time when the most serious accidents occur. Check your policy carefully to see if you have a curfew as driving during curfew could invalidate your insurance. If you have some cash saved up, it may be worthwhile increasing your voluntary excess on your insurance. This means that you will have to pay for repairs and replacements up to a certain amount. By increasing your excess, it can lower your overall premiums. Many insurers now offer black box insurance to young drivers. This is considered a much fairer way to determine premium costs and could save you a lot of money. Ask MyFirstUK about the best black box insurance policies that analyse your driving style rather than your demographic. What can MyFirstUK do for you as a Young Driver? At MyFirstUK, we will search high and low to bring you the best deals and offer all the help we can to help reduce your premiums and make enjoying the freedom of the open road much more affordable. We can check through all of the insurance options to find the cheapest insurance for young drivers. 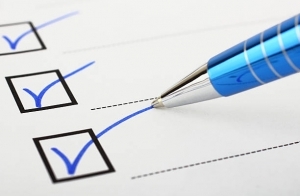 As each insurer is different, we will review the terms carefully to ensure you are making the right choice for you and your vehicle. Last minute stocking fillers for cars! 6 Mistakes Every Driver Makes Learning to drive in a Lamborghini!